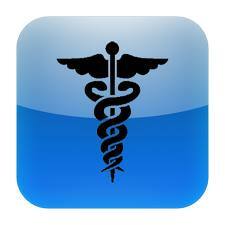 Medical | Complete Test Preparation Inc. 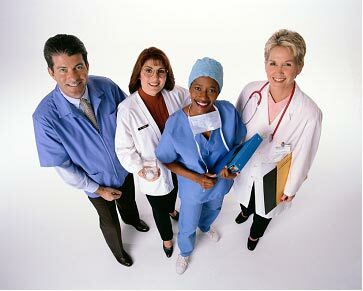 Taking a Medical Assistant certification exam? Practice your knowledge of medical pharmacology and lab with these practice questions. Order Download Version – $19.99 PDF Version Download after purchase. Order PDF Download Version – $9.99 PDF Download Version of Printed Version. Download after purchase. No shipping! No Waiting!